David Goldsberry, MD is a board certified general surgeon who specializes in acute care. 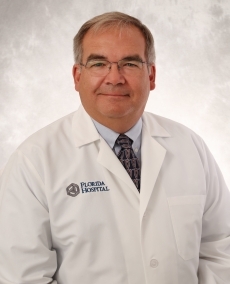 Dr. Goldsberry has more than 35 years of diverse medical experience and he is proud to offer his expertise to patients in the Tampa Bay area. My mission is to provide prompt quality surgical care to the hospitalized patient in a compassionate a manner as possible thereby improving the patient’s hospital experience.